Harlem’s Make My Cake makes a cameo on Season Finale of NBC’s 30 Rock | HarlemGal Inc.
It’s a known fact to some of us locals in Harlem that actress, author, comedian Tina Fey has always liked the sweet delicious goods from Harlem’s Make My Cake. Tina Fey has been ordering cakes from Make My Cake in Harlem for years for things like wrap parties. I believe a Harlem local even works on her production staff, wink, wink. But back to my point. Tina Fey is so loyal to the Harlem product that she included them in the last episode of her TV hit series, 30 Rock. Just look at Make My Cake’s Facebook page for all the details. 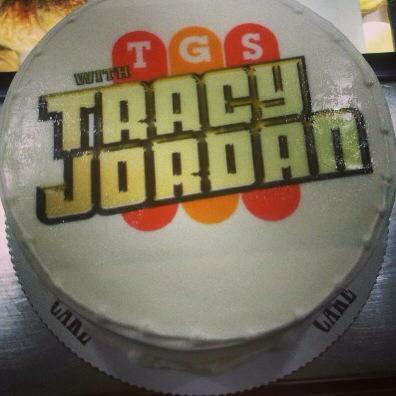 And sorry to hear Tina Fey’s TV show ended, but Make My Cake in Harlem is here to stay! If you want to try one of their delectables, head to 121A St. Nicholas Avenue at 116th Street or call 212-932-0833. This entry was posted in 116th Street, baking, business, celebrities, entertainment, Harlem, Make My Cake, New York, New York City, NYC and tagged 10026, 121A St. Nicholas Avenue, 30 Rock, desserts, Harlem, Harlem Blogs, Harlem businesses, Make My Cake, NBC, Photos by Make My Cake, sweets, Tina Fey, West 116th Street. Bookmark the permalink. 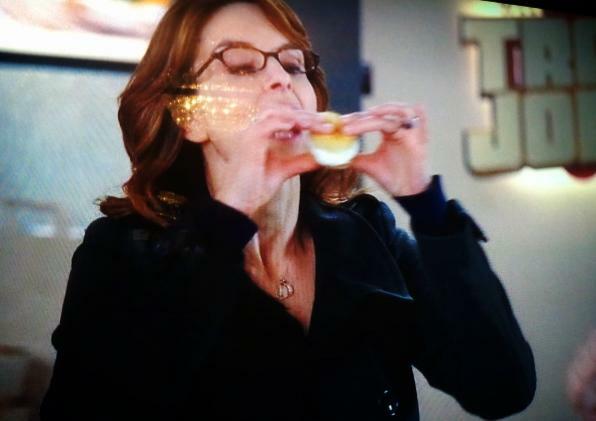 I watched Liz Lemon whisk away to Harlem on last 30 rock episode for what seemed her obsession for cake. Way to go Harlem!